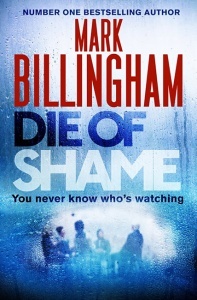 On the evidence of his impressive debut Malcolm Mackay will no doubt be hailed as the newest member of the Tartan Noir community. 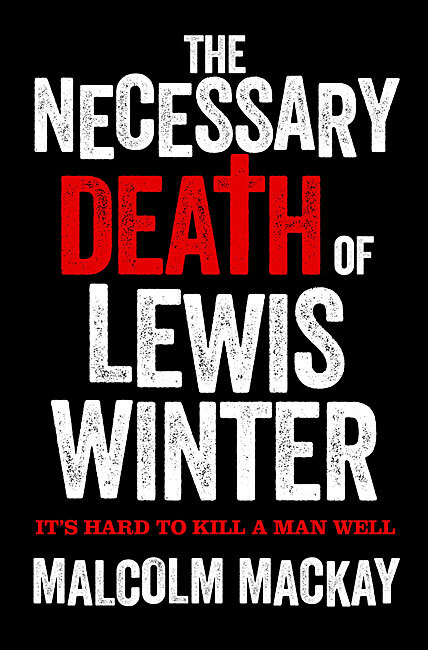 Yet the feel and style of The Necessary Death of Lewis Winter is more American than Scottish… a quietly absorbing gangland tale, full of moral ambiguities. I finished it almost in a sitting. 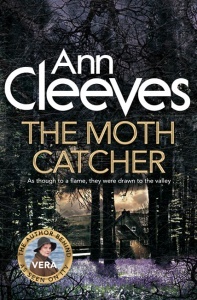 The prose is spare and taut and pulls the reader into the minds of the disparate characters… beautifully and truthfully written with the deceptive simplicity of a fine short story. 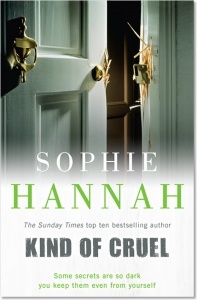 A dark, rich, brutal thriller… it absolutely captivates you. 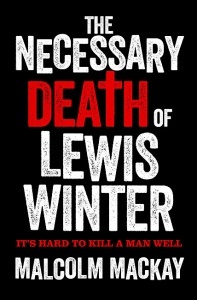 The Necessary Death of Lewis Winter is more than a page turner, it’’s a page ripper. 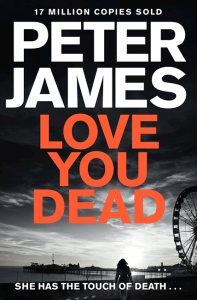 For a debut novel this sparkles, this zings, it leaps off the page. 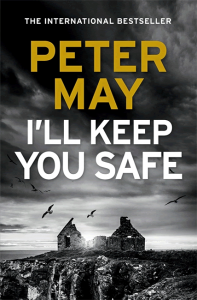 If you like Ian Rankin, if you like Stuart MacBride, if you like Val McDermid, Denise Mina – Malcolm Mackay is right up there. This numbered edition of only 350 copies was commissioned by a leading London bookshop working in association with the publisher. 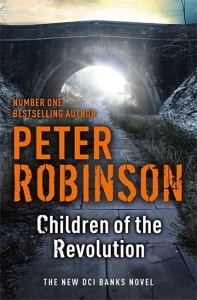 Each book has an authentication page, directly before the title page, that confirms the book’s number.